GREAT VALUE HOME & LAND PACKAGE AVAILABLE NOW! This 351sqm block of land has an appealing North East aspect and is ideally located in the heart of Riverstone with registration due shortly. 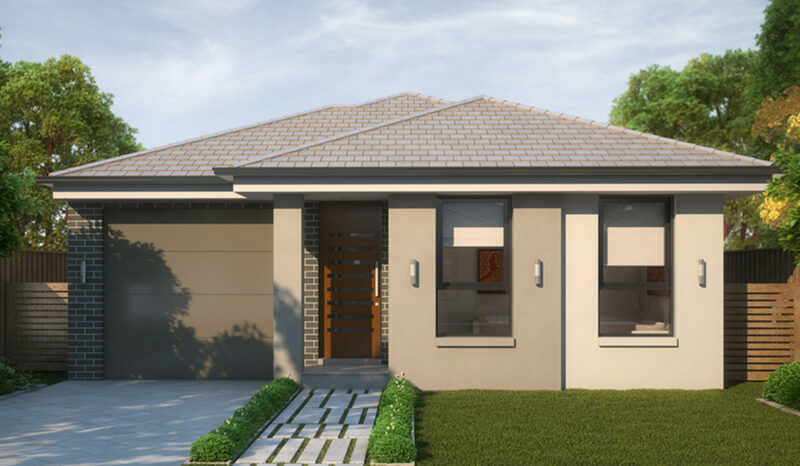 The home is due for completion late 2018 and is sure to tick all the right boxes for the astute investor or first home buyer (first home buyer incentive available subject to eligibility). This single storey beauty consists of 4 bedrooms all with built ins (ensuite & walk-in robe to the main), separate living area, alfresco undercover entertaining area, 2 bathrooms and single garage with internal access. Conveniently located in the heart of Riverstone, close to the soon to be upgraded Riverstone Train station, proposed Town Centre, Sydney Business Park, Parklands, local Schools such as St Johns Primary, Riverstone High and Norwest Christian College and Rouse Hill Town Centre. Why wait?!!! Call us Now!